The Personal Camera is surely an exploration of an elusive but increasingly more compelling field: essayistic cinema. The essay film, combined with its cognate forms—the diary, the travelogue, the notebook along with the self-portrait—is cinema from the first person. It is a cinema of thought, of investigation and self-reflection, the location where the filmmaker, rather than withdrawing behind the digital camera, is released into the open, to mention ‘I’, for taking responsibility, and address and build relationships with the spectator inside of a shared space of embodied subjectivity. Authorial, experimental and radical, essayistic cinema belongs inside the lineage of avant-garde and political filmmaking and responds especially to the need we presume today to get more contingent, autobiographical, private kinds of expression. 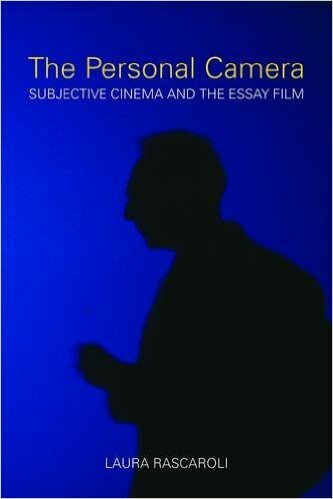 This study gives a unique understanding of an intricate but fascinating field, by engaging together with the work of directors for instance Jean-Luc Godard, Chris Marker, Harun Farocki, Pier Paolo Pasolini, Alexander Sokurov, Michelangelo Antonioni, Derek Jarman, Federico Fellini, Wim Wenders, Jonas Mekas and Agnés Varda.